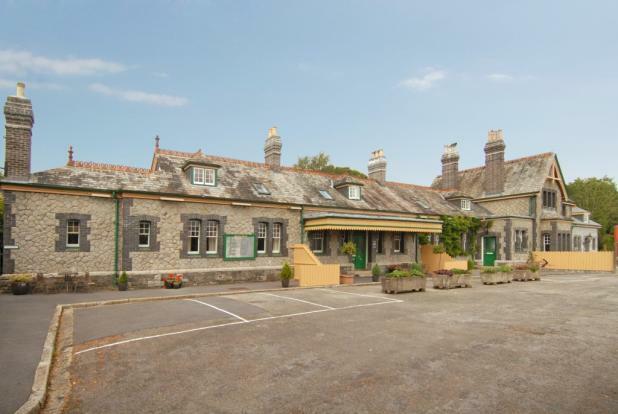 Station House is a former railway station converted into a house and holiday lets. This entry was posted in Amazing houses, Property on TV. Bookmark the permalink.